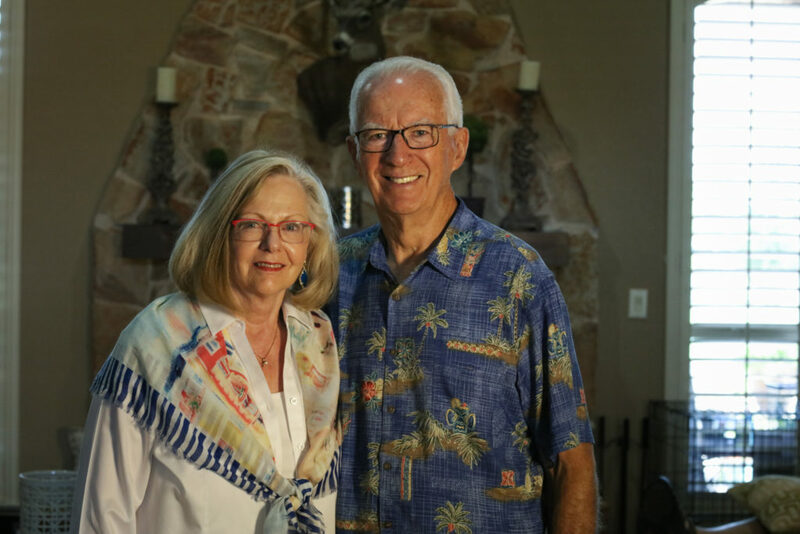 Caring Bridge Home Health Care brings reliable, dedicated, and compassionate healthcare professionals to patients and families in North Texas. 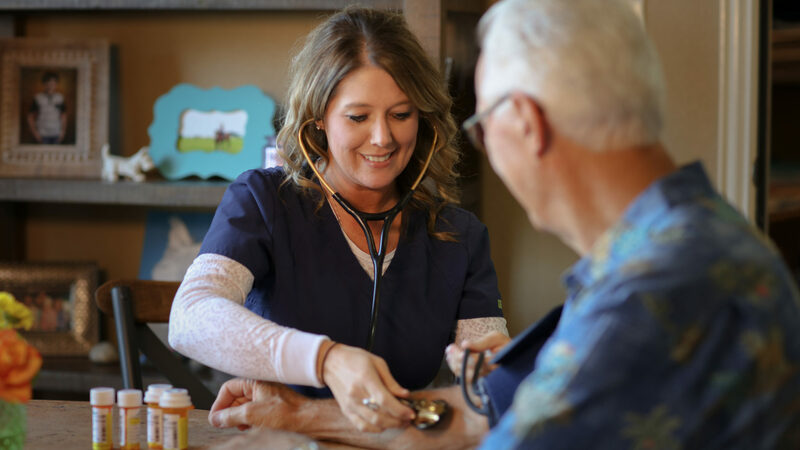 Our nurses are committed to excellence in a variety of services, allowing patients to stay in the comfort of their own home. We are committed to excellence in both communication with the healthcare team, and in patient care. Let us see if we can help you! 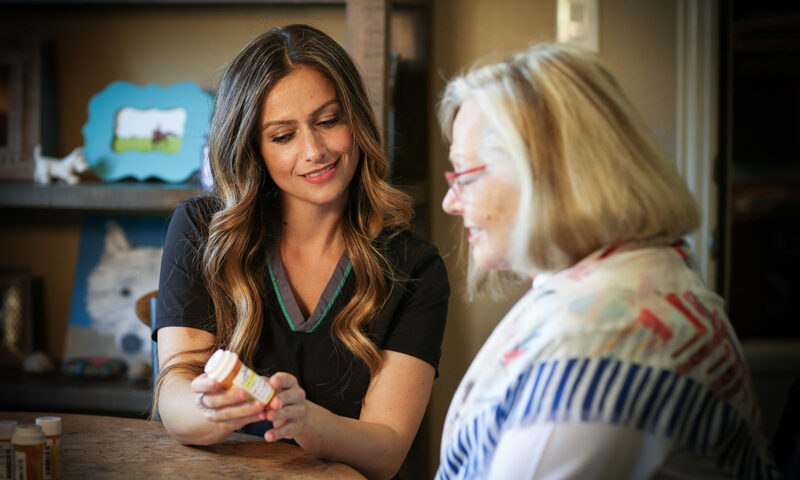 We provide a variety of home health services for our patients. Review our services. If you don't find what you need, please ask. 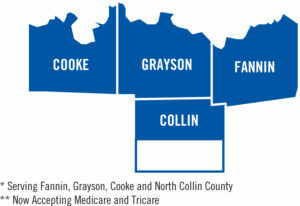 Our home health care services reach a 50 mile radius of our home office in Sherman, Texas. If your location is not listed, just ask us! 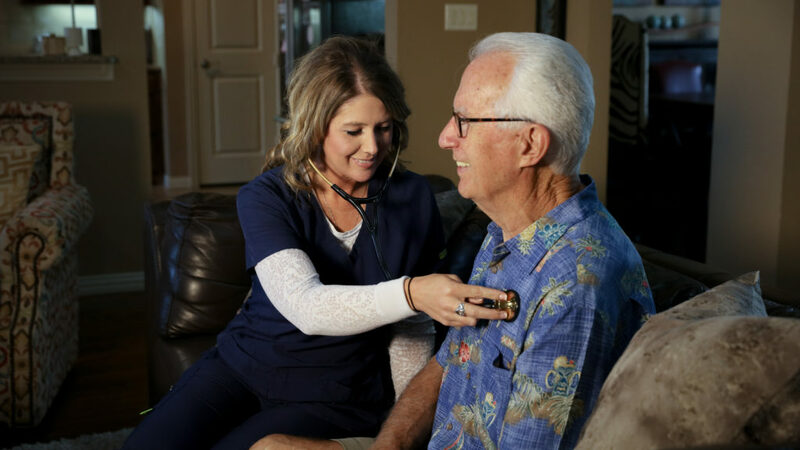 “The new owners of this home health are a standard above the rest!